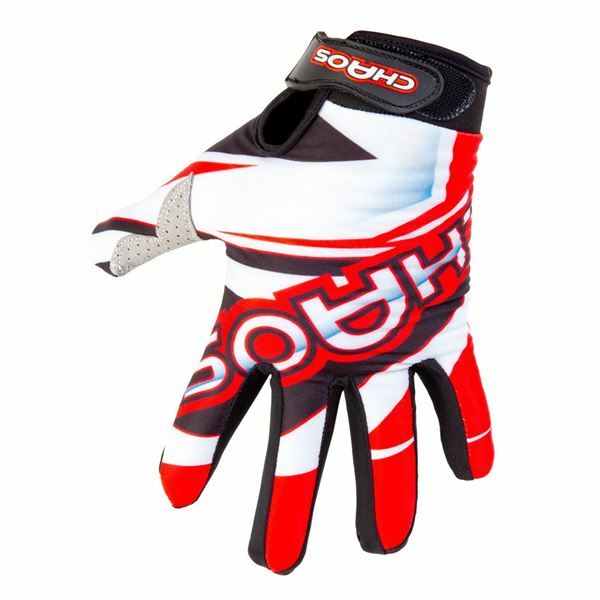 Fully washable, tough knuckle protection, awesome palm & finger grip to ensure the rider hangs on when in full throttle mode. 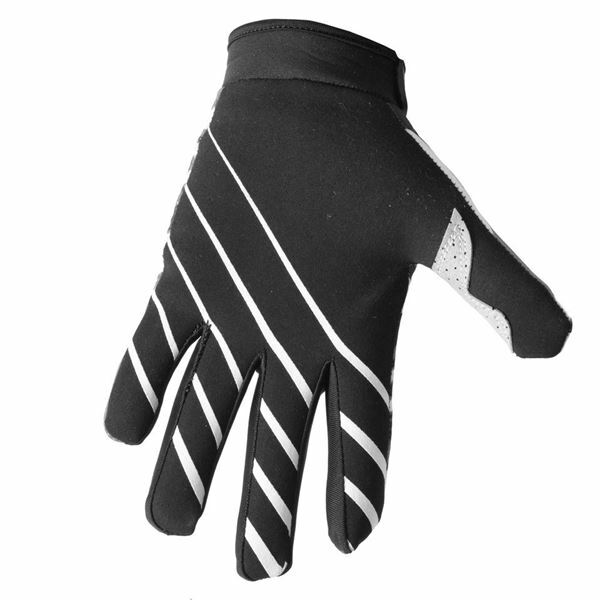 Vented breathable material for non-sweaty hands & lightweight. 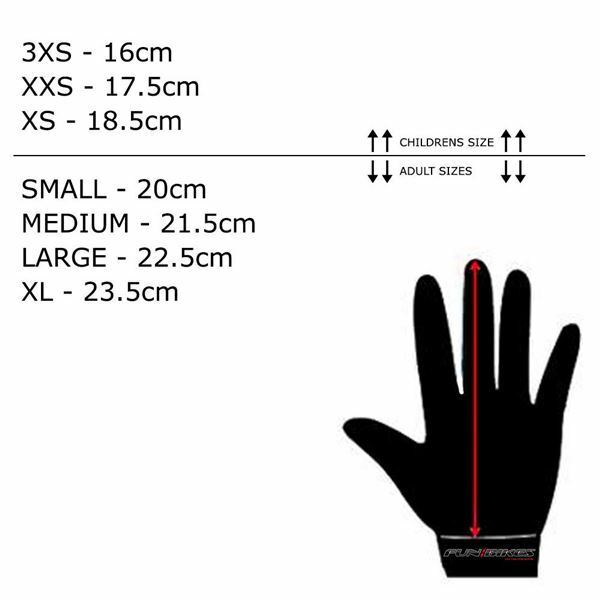 This glove is a must have and essential piece of kit for the best performances on the track, in the woods or zooming across fields and open stretches of land.